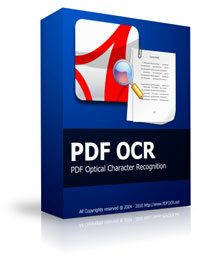 PDF OCR Download - Download PDF OCR Now! Microsoft Windows 2000, XP, 2003, VISTA, Windows 7, 8, 10 or Later (64/32). To download and install PDF OCR please follow these instructions. 1. Click the blue download button above to start the download. 4. Wait for the file to download and then close all applications. 6. Follow the prompts within the installer to complete the installation of PDF OCR.